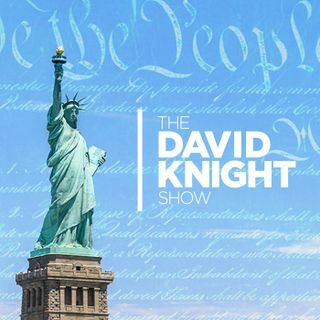 The David Knight Show - 2019-Jan 28, Monday - The Information War Reaches Final Stage As Thought Control Is Rolled Out! The Police in the UK are now investigating thought-crimes in a way that would make Big Brother proud while in America, big tech is not just exercising its power to shut down anti-establishment voices, but has decided that all information that contradicts the MSM will be eliminated. Plus, Professor Darrel Hamamoto educates us on the occult underpinnings of Alexandria Ocasio-Cortez and the new socialist movement.